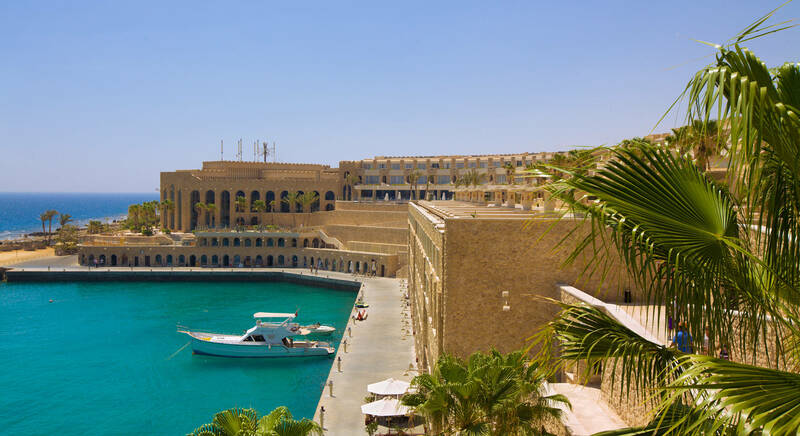 Albatros Citadel with its exceptional architecture is the perfect getaway to leave you relaxed by the beautiful shores of the Red Sea. 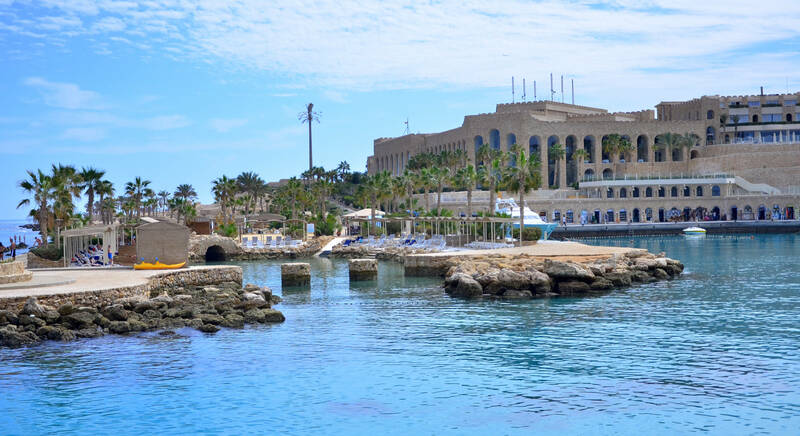 This particular spot in Sahl Hashees is known for its breezy pleasant weather all year round making it an ideal destination for water sports and other activities. 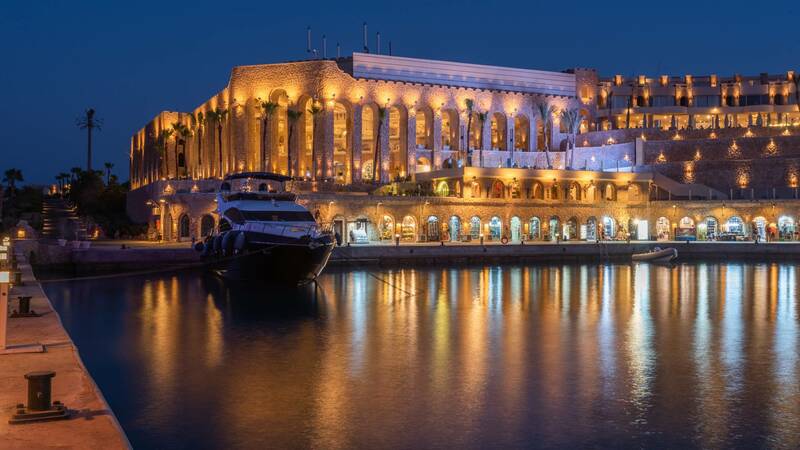 The 5-star Albatros Citadel with an atmosphere of the ports in Southern France or the Amalfi coast embraces a large marina where you can enjoy a touch of a small Mediterranean village with its own harbor. 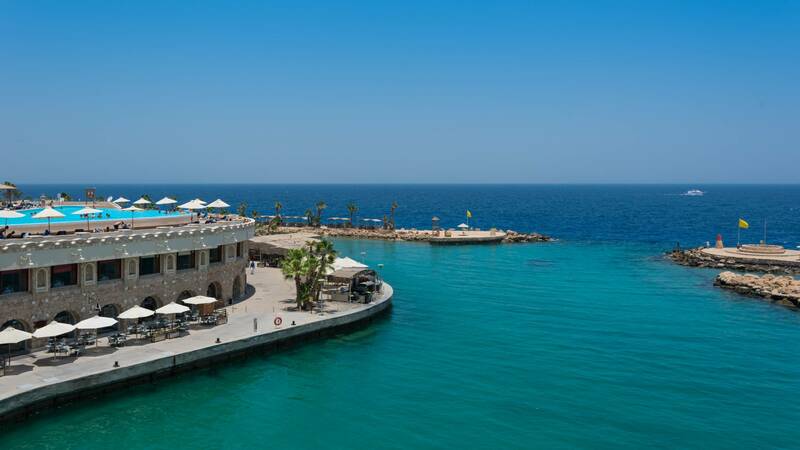 A unique holiday with a private beach extended to 1.6 km long, 3 man-made sea lagoons inside an amazing house reef awaits you to give unforgettable and never ending memories.